Mike DeLucia is an author and English teacher who travels the world with his wife, Lillian. Growing up in the Throgs Neck/Pelham Bay section of the Bronx, Mike spent his childhood in “the neighborhood” opening up fire hydrants in the summer, building wagons (from milk boxes, 2x4s, and abandoned baby carriages), riding bikes, selling Kool-Aid, playing Johnny on the Pony, Red Rover, Skully, Manhunt, and every variation of baseball—including sewer-to-sewer stickball and Wiffle ball, handball, stoopball, Single-Double-Triple, and softball. He worshipped the Bronx Bombers. The Yankees were as much a part of his life as Sunday mid-afternoon macaroni and meatballs, religion, and summer vacations at Lake George. He would never have believed that his first book would call for a boycott of his beloved team. 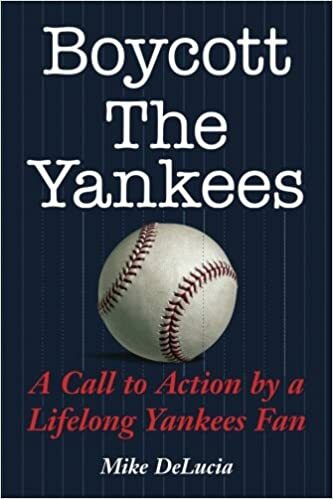 He didn’t write this manifesto because he stopped loving the Yankees, he wrote it because of how much he does, and tries to reclaim the fan-friendly atmosphere of the old ballpark from the corporate icy chill of the new one. 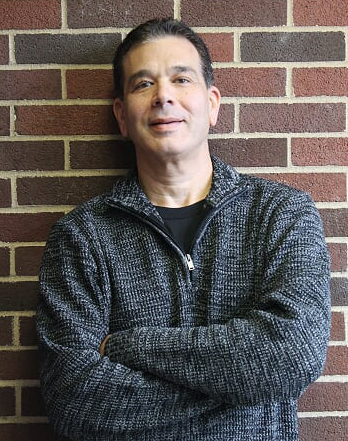 Mike began his career as an actor and entrepreneur who discovered his love for teaching after founding a local preforming arts center in Mahopac, New York. College, graduate school, and a teaching career followed. He teaches high school English, advised the drama club for a while, and began a travel club so kids could learn about themselves and other cultures by leaving their local neighborhood and placing their feet on the soil of another land. Mike’s love of travel began in 1972 after his family drove from New York to California in a non air-conditioned Oldsmobile Cutlass. Seeing the vast landscape of this magnificent country left a lasting impression, but the next family trip to Italy in 1982 opened him up to the much larger world. Staring at Michelangelo’s Sistine Chapel and taking in the sights, sounds, and tastes of his European homeland initiated a desire to experience the entire world. His writing began with a poem he’d written as a teenager. Years later, he had it printed on a greeting card and sold it, and other poems he’d written, in card shops, florists, and convenience stores. Even though he wrote his first screenplay, The Hank Luisetti Story, now titled Madness, at the age of 22, he didn’t publish his first book, Boycott The Yankees until the age of 56. 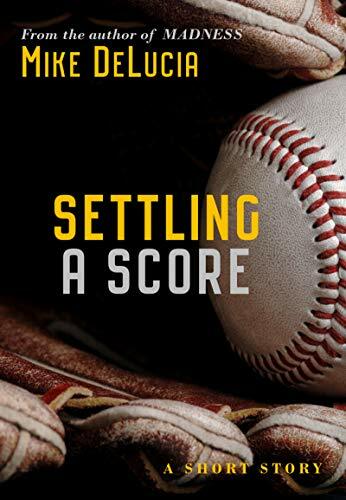 His next work, Settling A Score is a short story that invites readers to the Bronx during the 1960s and into the home of the DeFrancos, where two estranged brothers are forced to play on the same little league team and learn life-changing lessons in the process. 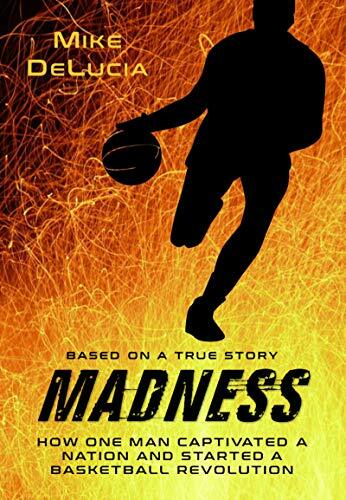 His oldest and newest writing project, Madness, is a historical fiction novel about Hall of Fame forward, Hank Luisetti, whose unorthodox playing style reinvented basketball in the 1930s and paved the way for March Madness and the formation of the NBA. Mike has two children and one grandchild.